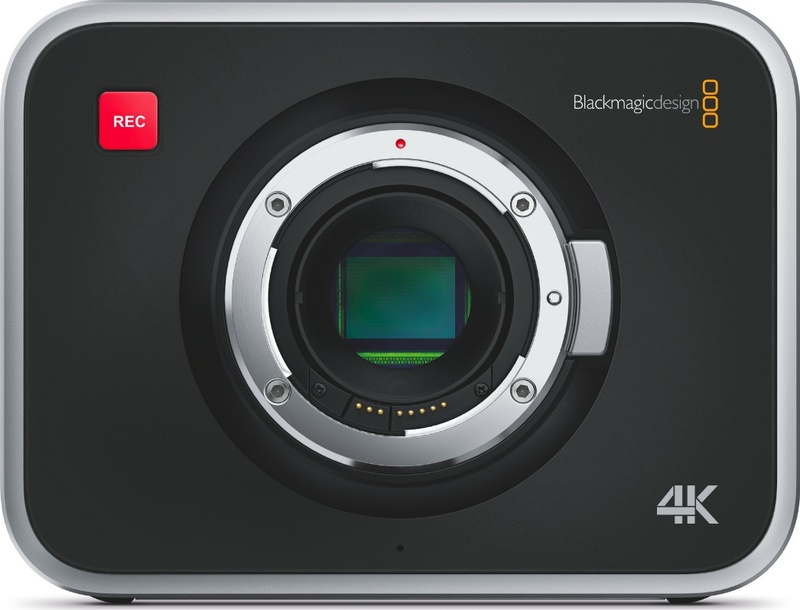 Blackmagic Production Camera 4K World’s most portable 4K digital film camera! Shoot Ultra HD TV or 4K feature films with the new Blackmagic Production Camera 4K. 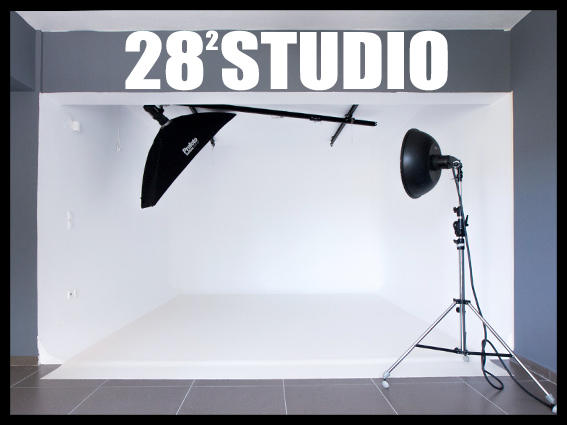 You get a large Super 35 size sensor with professional global shutter combined with precision EF mount optics, high quality visually lossless compressed CinemaDNG RAW and Apple ProRes 422 (HQ)™ file recording for a complete self contained solution. The built in touchscreen lets you monitor, change settings and enter metadata directly on the camera!